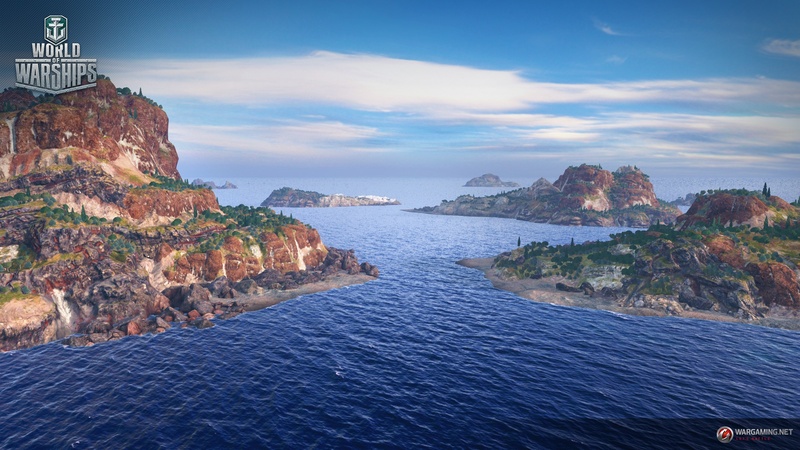 World of Warships 0.5.13 Public test will be available from October 12th to October 17th. 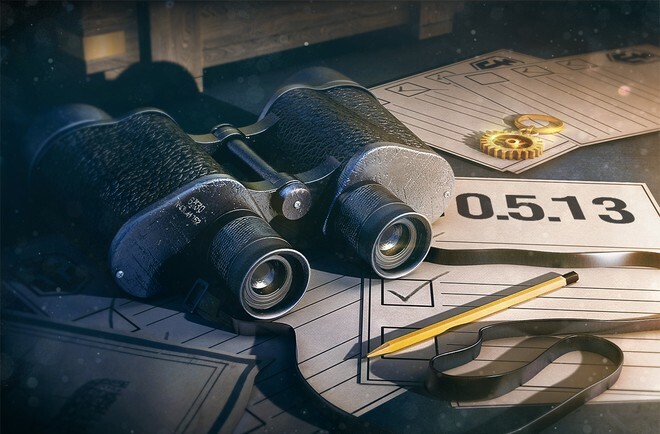 Here’s what we can expect to come in 0.5.13. Daily missions are going to be replaced with a more sophisticated and interactive system of Containers, which delivers more value to the players. 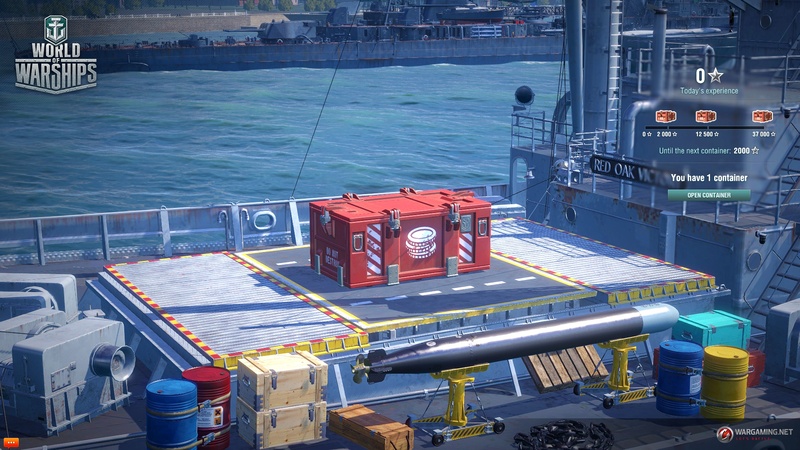 Every player will now receive up to three containers daily, each filled with very different contents, from credits to rare premium ships. Containers drop in the event that a player earns a certain amount of XP (considering all possible modifiers). EXP that can be used to open containers is added separately and in the same amount as ship EXP – this way, the player does not lose anything. At the end of a 24-hour period, containers will be delivered to a player (if the player has not taken them manually), EXP counters will reset, and EXP starts accumulating again from the beginning of the next 24-hours. 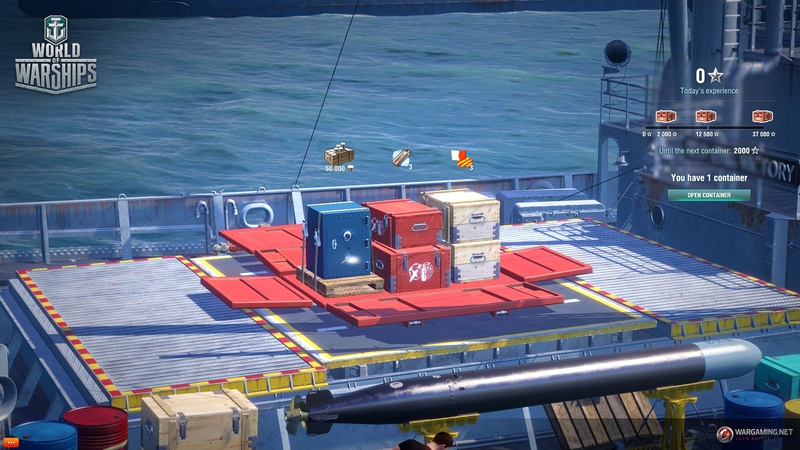 Try your luck (one ordinary reward inside; increased chance of receiving an epic container). Epic container (cannot be selected; can be received by selecting a standard container; epic container has an epic reward inside). There are no empty containers, any time you will be rewarded! 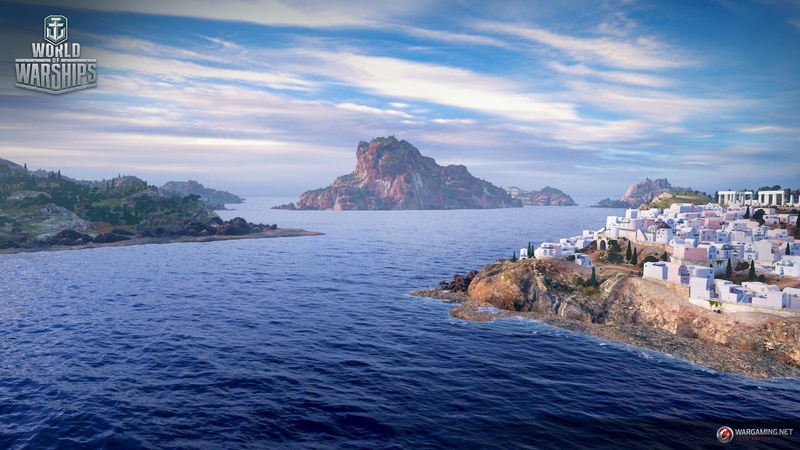 Try out new map Rendezvous and fight in the Eastern Mediterranean near Greek shores. The islands in the center of the map serve as natural shields protecting from the enemy fire on the flanks and offer opportunities for aggressive play with sudden attacks by destroyers and cruisers. 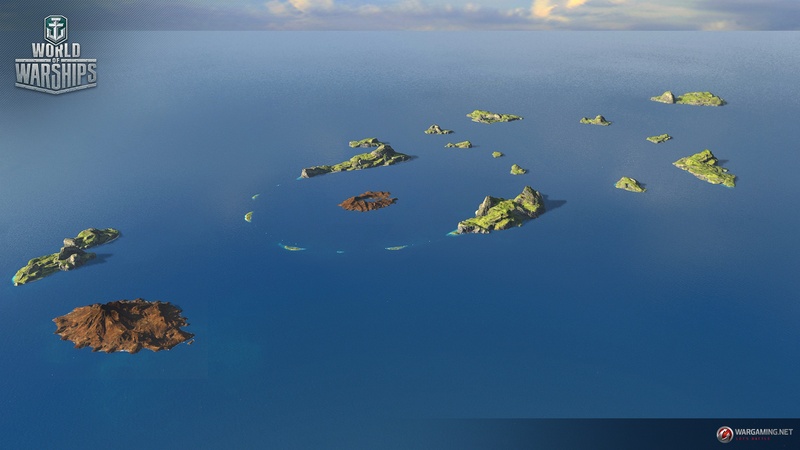 A range of small scattered reefs between two islands on the right flank makes this map even more unusual. The both flanks are suitable for battleships despite different degree of openness. 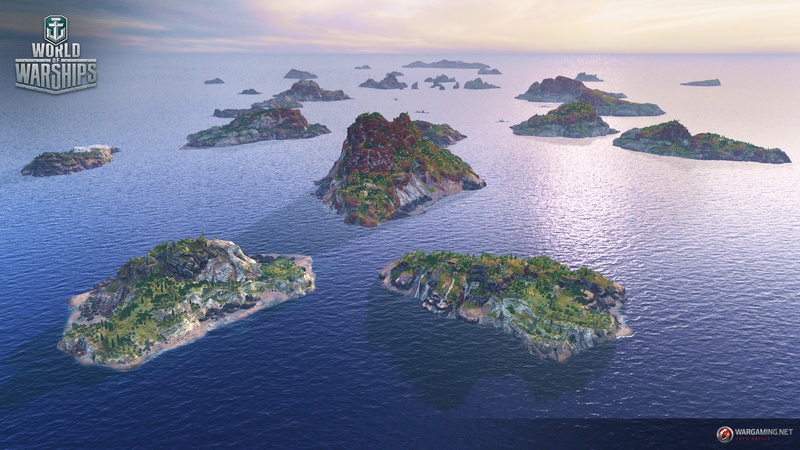 The peripheral islands let the fans of active play with aircraft carriers follow the formation staying undetected and being capable of escaping from the enemy fire. Play in gloomy weather conditions on ten more locations: Archipelago, Strait, The Atlantic, Fault line, Ice Islands, Trap, Two brothers, Land of Fire, Shards, Okinawa. 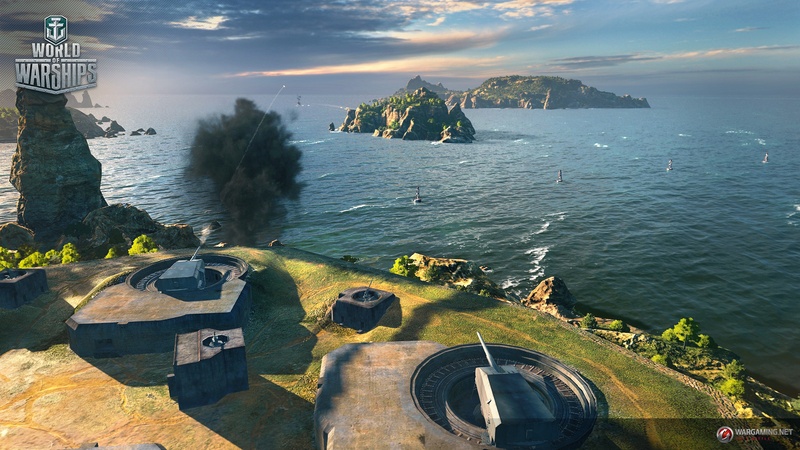 Maps Trap passed through balance changed: some islands were relocated that is meant to provide more fair and fun gameplay for both teams. Now you can check out other players’ profiles right in the Port (if they are not hidden). Just click on the player’s nickname and choose the corresponding option in the menu! Significantly optimized many available in-Port actions such as the purchase, sale and research of ships, modules and other items as well as actions with Commanders.